ACTIVISM. 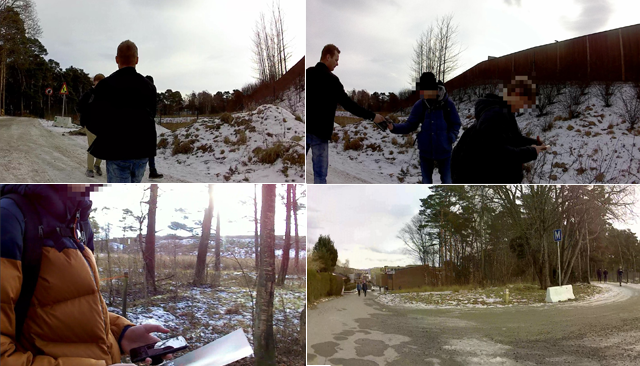 Members of Norway’s Nest 6 carried out a series of activities in the towns of Sandnes and Stavanger last Friday. 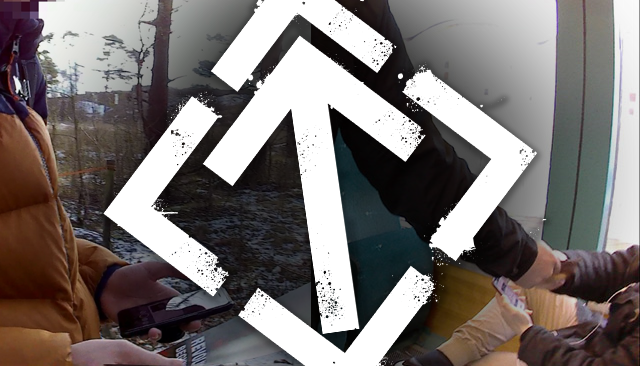 The activism began with a public leafleting session outside Skeiene high school in Sandnes. The members received a good response from the pupils, with the majority saying yes to a leaflet. 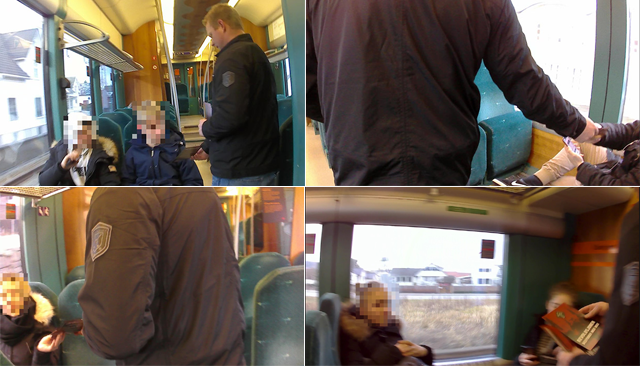 Next the Resistance Men went to Sandnes train station and distributed more propaganda before boarding the train to Stavanger and handing out leaflets to passengers. The last stop of the day was Stavanger, where stickers were put up in the town centre and leaflets were given out to passers-by. Nest 6 was very happy with the day and promise more innovative activities in the future. Next articleWhat is Cultural Marxism?